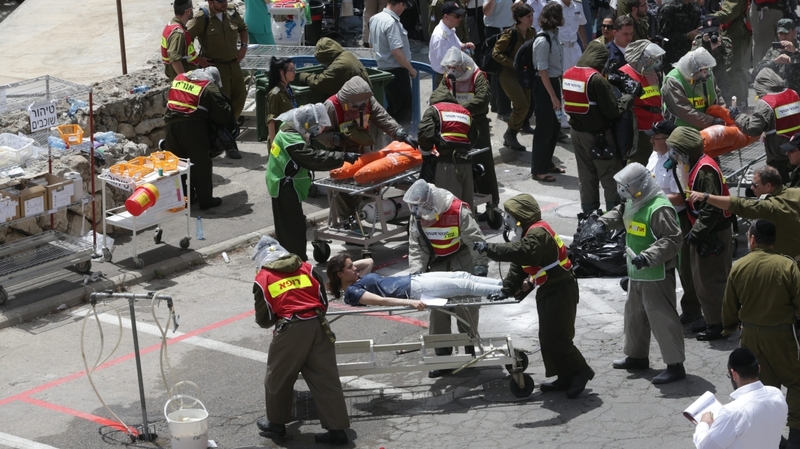 Since 2000, more than half of the 6000 people wounded in terror attacks in Israel have been brought to Hadassah University Medical Center. Each year the hospital also treats nearly 1200 people injured in road and household accidents. 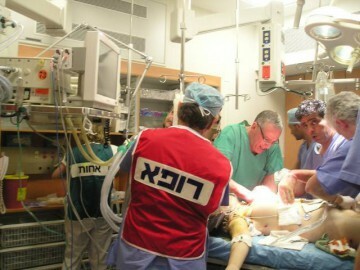 Surgeons and trauma experts around the world frequently turn to Hadassah to learn from our expertise, especially in treating victims of terror. The government of Israel has declared Hadassah’s medical center a strategic site in times of war and on an ongoing basis. Hadassah needs to equip the new Trauma Surgical Intensive Care Unit (Trauma SICU) in the Sarah Wetsman Davidson Hospital Tower. The Unit will operate independently with its own infrastructure and facilities, including eight private patient rooms, one of which is a special isolation room. In addition to reducing the risk of infection, single rooms enable private communication with physicians, nurses, and family members, minimize noise level, reduce disturbances from the treatment of other patients and support increased patient comfort. The Trauma SICU, with your help, will be a place where those with serious life-threatening injuries will have a true fighting chance to be saved and healed. This sophisticated facility will fortify Hadassah’s dedicated doctors and nurses as they provide the best possible care in the most professional and timely manner. Your gift to equip the Trauma SICU will enable our professional team to save, monitor and sustain lives. Whether it be a state-of-the art Oxygen Flow Meter, a Patient Controlled Analgesia Infusion Pump, a ceiling mounted observation light, a closed circuit TV camera, or a special versatile bed, you will be helping to ensure optimal care for our patients. 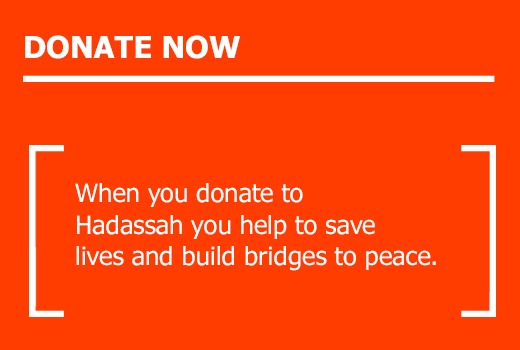 Please read more about our needs from the Prof. Avi Rivkind, head of Hadassah’s Trauma Unit.